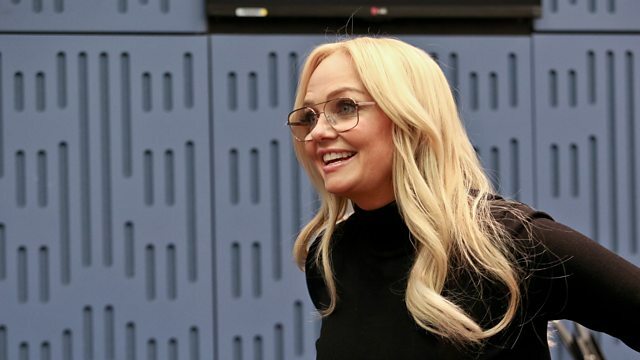 Clive Anderson and YolanDa Brown are joined by Emma Bunton, Daisy Haggard and Toyah for an eclectic mix of conversation, music and comedy. With music from Peter Doherty. 'My Happy Place' is available on 12th April on BMG. 'Back to Life' starts on 15th April on BBC Three. 'In The Court Of The Crimson Queen' is available now. Peter's tour kicks off on 3rd May at Limelight, Belfast and finishes at Penn Festival, Buckinghamshire on 19th July. 'Otterburn' is available now on Tin Angel Records. Alex Rex are performing at Golden Lion, Todmorden on 13th, Bishop’s House, Sheffield on 14th April and various summer festivals, including Green Man in August.